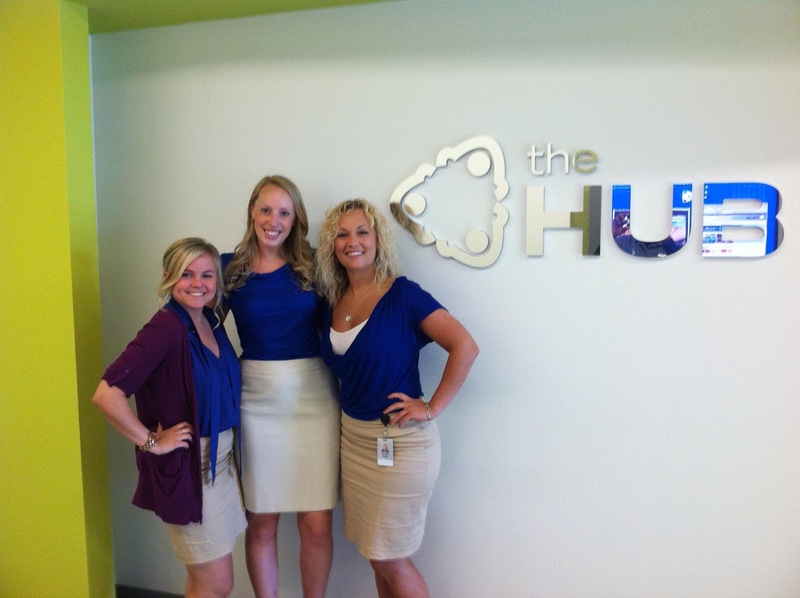 So here are a few things that we always like to have around at The Hub. We think of them as necessities for everyday life. We all know what it's like: You get up early the morning of a meeting, or conference. You're feeling great, and excited to see old colleagues and meet new ones. You go for a jog, because you're feeling that good. You even eat a complete breakfast! And then, suddenly halfway through the keynote, your tummy makes a terrible rumbling noise. You're starving. 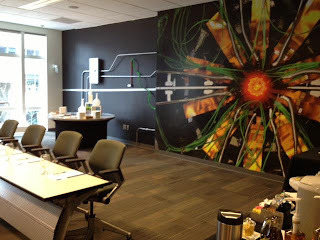 This is because MEETINGS EAT ENERGY. You are raring at 150% at meetings and events, because you are excited and happy and probably learning or talking about something you care about. So we keep a corner in all our meeting centers stocked with what we call Brain Food: nut clusters, dried fruit, substantial snacks. Eat up. Stay hungry, but not in the literal sense. From Calders to Warhols to Lichtensteins to Hadron Collliders and gorgeous floral arrangements, we make sure the things you see are just right. The reason is simple. We want everything to look great, so you don't get distracted from the reason you're there in the first place: opportunities to collaborate. So you look around, and you feel a sense of inspiration, that's all that matters to us. Relax--and get to work. 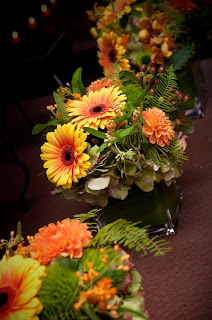 We work with great companies like Hoffman Designs to make sure our floral is just right. Does it seem like a no-brainer? 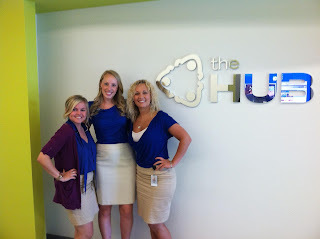 Every employee at The Hub wears a name tag and a smile. One, we're happy to be here. And two (and perhaps more important), we like to make it easy for you to ask one of us for help if you need something. Don't let the photo fool you: Jessica, Hannah and Jennifer almost always have their name tags on, although they don't always match. What are the three things that are always on your minds? Let us know in the comments.